Located in the heart of Downtown Raleigh, NC is where you’ll find one of the most architecturally sophisticated buildings in the country. The North Carolina Museum of Natural Science, is also where we find a very sophisticated member of the Teen Science Café Network. This month we shine the spotlight on Kathryn Rende. 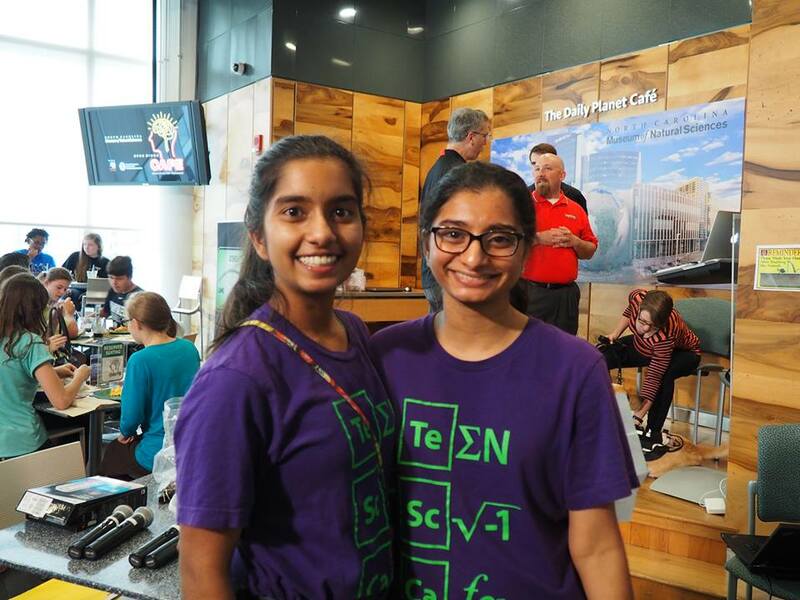 Teen Science Cafes at the North Carolina Museum of Natural Sciences are a unique blend of the traditional Café and an online digital engagement experience. For the past five years, the Raleigh site of the NC Open Minds node has been producing live broadcasts of our Teen Science Café events. With this wealth of live and archived video material, our Tn Science Café experience is one that can exist beyond one café a month and can be experienced by anyone with a computer, phone, or tablet. With a Bachelor’s degree in Botany from North Carolina State University, I previously worked in developing educational programs for the city of Raleigh summer camp programs. I attended graduate school at the University of Miami and received a Master’s in Visual Journalism with a focus in Environmental Storytelling. I spent several years working in journalism and have produced work for institutions like the Miami Herald, National Park Service, and National Geographic. 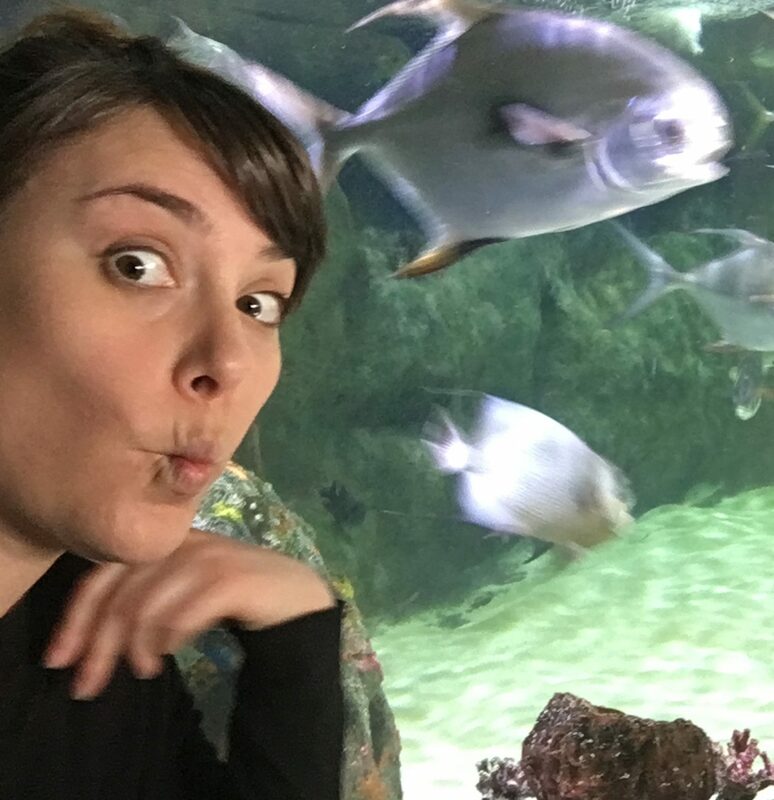 My appointment at the North Carolina Museum of Natural Sciences and Teen Science Cafes allows me to combine both of my passions, environmental education and science communication. 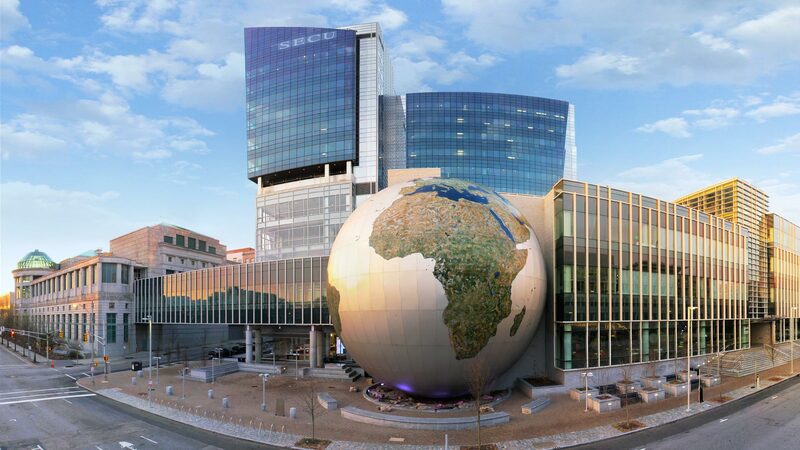 The North Carolina Museum of Natural Sciences is located in the heart of downtown Raleigh, North Carolina. The largest institution of its kind in the South East, the downtown campus is made up of two buildings, the Nature Exploration Center (NEC), home to a natural science collection that dates all the way back to 1879, and the Nature Research Center (NRC), which puts research at the forefront of the museum experience, allowing visitors to explore research tools and techniques and meet the real live scientists. Within the NRC is the Daily Planet Café, a restaurant and event space outfitted with state-of-the-art video broadcasting technology. This technology allows the Raleigh Teen Science Café program to record and live broadcast all of their Teen Science Café events. These videos are utilized by teachers in the classroom, off-site teen groups, and by satellite programs at local youth centers in the Raleigh area. We have been very lucky here in Raleigh to receive tremendous support from our home institution, grantors, and our teen leaders. Being part of the Research Triangle Park, having an in-house research team, and with more than seven universities represented in the Triangle, we also have no short supply of Café speakers! The thing that we learned most quickly in starting this program is to give your teens their chance to shine and that as an adult leader, your role is to be a guide, and not to control the entire program. In our experience, the more responsibility you give the teens, the more ownership they feel over the Café and the better the overall experience. Teen Leaders pose for a picture in their café shirts. My favorite Cafes are the ones that blend the natural sciences with the social sciences. I am always interested in speakers who blur the lines between science, art, history, anthropology, and other academic disciplines. Café topics have included human-lion interactions in Kenya, exploring how religious protections of sacred natural areas allows for enhanced biodiversity, and the ethics of urban development, stormwater management, and flood control. What excites me most about our Teen Science Café program is our digital engagement initiative. In addition to making Café content available to anyone, we are exploring the concept of Café Replay events in local neighborhoods in downtown Raleigh. Our evaluations have shown many of the people who live closest to the museum are also people with financial, geographic, or social barriers to attending in-person events. We plan to host replays of our Café videos in teen centers around town to make it easier for youths in disadvantaged areas to have a Teen Science Café experience. As mentioned above, I think the key to a successful Café is the teen leaders. Value their input, give them the responsibility of planning, promoting, and executing cafes and your program will shine!